The Featured Snippet algorithm is also a part of Google Assistant, and hence it fetches the quick search results for most of the voice-activated queries via Google Home. It seems like Google has deep rooted issues with its Smart devices which use the algorithm as users cannot verify the result as they are not on the viewing but listening end. Google’s source verification algorithms are at the major fault here as they fetch answers from the internet without verifying. This is not the first time when Google has come under fire for its faulty algorithm that encourages fake news. Throughout the recent US presidential elections Google search results were brimming with fake news stories. Taking a cue from Google’s fake news fiasco, companies like Facebook and Apple are finding ways to ensure that their algorithms work smarter and do not bring up conspiracy theories in the search results. Google really needs to clean up its act and tweak its algorithm to refrain from showing up conspiracy theories by baseless third-party websites. 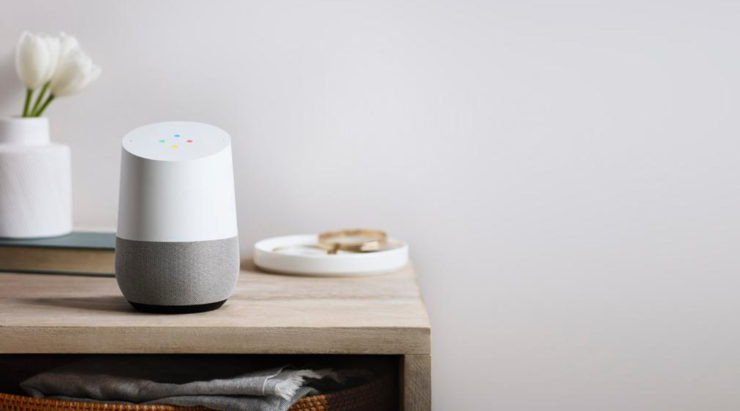 Do you have Google Home smart speakers? If yes, then have you ever come across such conspiracy theories as an answer to your political question? Share your experience with us in the comment section below.